If you are new to my blog or if you haven't come over from my YouTube channel you may not know who I am so let me introduce myself! 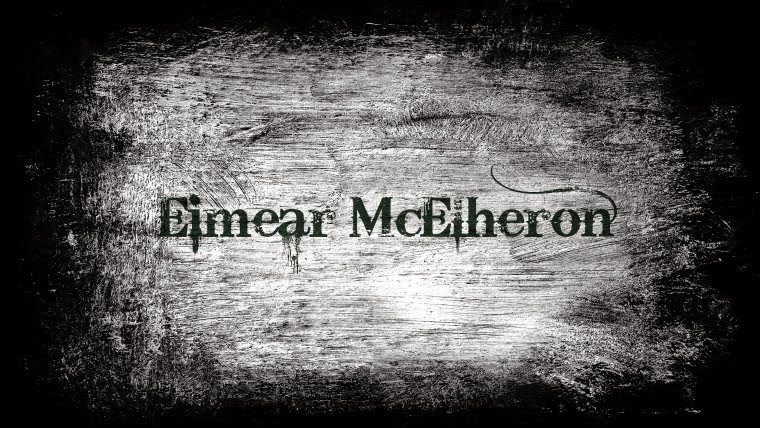 My name is Eimear, I'm Irish and I'm a fully qualified makeup artist and DIT business graduate. I happened to study both courses at the same time and let me tell you, that was a challenge. Its a good thing I like challenges! I set up a YouTube channel back in 2011 and to me it was just a platform where I could express my creativity. After entering various makeup competitions on YouTube I realised that not only did I love experimenting with makeup but that I also really enjoyed the process of filming and editing video's. I had entered three or four competitions at the time when I pondered with the idea of creating my very own video's. I was getting a lot of positive feedback from viewers as well and that was a great motivator. In July of 2011 I uploaded my very first step by step makeup tutorial. Almost 5 years and 100,000 subscribers later, here we are! During my time on YouTube I also set up a blog. I was getting a lot of questions from viewers about the products that I was using in my video's so I figured setting up a blog was the best way to address the numerous questions that were flooding in on a daily basis. Initially the blog was solely beauty based, it was a place where I could give my viewers an in-depth review of products that I used and which ones that I thought were good value for money. I spent almost four years blogging about budget beauty buys and I loved it. However in recent times I have had to do some rebranding due to the fact that I legally changed my surname. I felt like the blog needed a bit of a revamp anyway so at the beginning of this year I felt it was time for a fresh start. I had been wanting to branch out for a long time and I figured now was a great time to do it. I wanted the blog to be a place where I could air my thoughts on anything and everything, not just about my bargain beauty finds! The vast majority of posts are still beauty related but I do like to mix things up every now and then by incorporating other topics like travel and lifestyle. Between creating content full time for my YouTube channel as well as my blog I'm having a blast. I hope you enjoy my content as much as I enjoy creating it! someday I will encourage me to do tutorials also. Jeez I really don't know why I wasn't notified with these comments!